Ian is the Managing Director of ISW. After 11 years with IBM he left his position as State Manager in Tasmania in 1996 to set up ISW with the ultimate vision to build a nationally recognised software and services business. Ian works with a very talented team and with his fellow directors the business has grown internationally. Ian now spends more time on strategic issues, corporate governance, compliance, finances, and HR. Ian takes a keen interest in the business culture of ISW and actively maintains key client and stakeholder relationships. 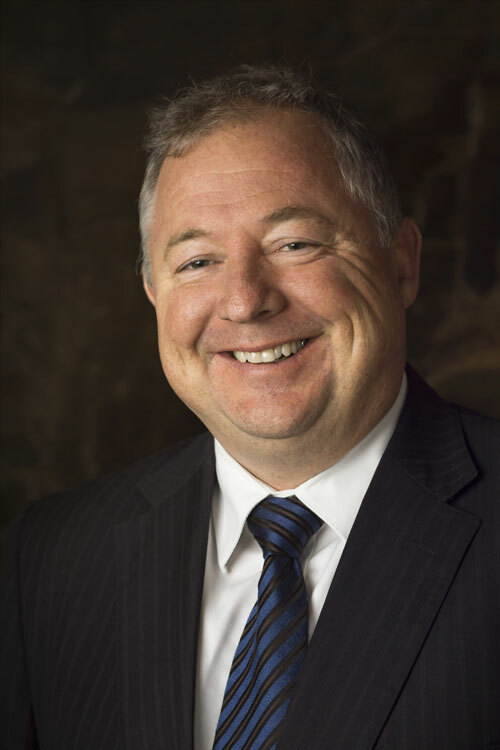 Ian is on a number of Boards including the role of President of TASICT, the peak ICT industry body for Tasmania. Adam is the Senior Executive Director of ISW and leads ISW’s technology and business development teams. Adam has a Computer Science Degree and Masters of Business and Technology. He has been at ISW since the start in 1996 and has over 22 years experience in IBM technology. Particularly talented in the consultation and application of the Collaboration Solutions/Lotus and Websphere range, Adam has also achieved certification across all IBM software pillars. Adam is often the spearhead behind innovation and research projects at ISW including Kudos Badges for IBM Connections, iWildfire and Wildfire. Scott is ISW’s most senior software engineer. This means he gets to tackle the most complex projects, of which he has a comprehensive track record of delivering successful outcomes. Scott has over 16 years experience with IBM technologies, with key experience implementing the large range of Collaboration Solutionss products, Websphere Portal and Tivoli Storage and Security. Scott leads ISW’s Cloud42 practice and has extensive experience across IBM Cloud, Amazon, and Azure cloud platforms. Scott is also responsible for the operations of ISW's Data Centre for IBM Solutions. 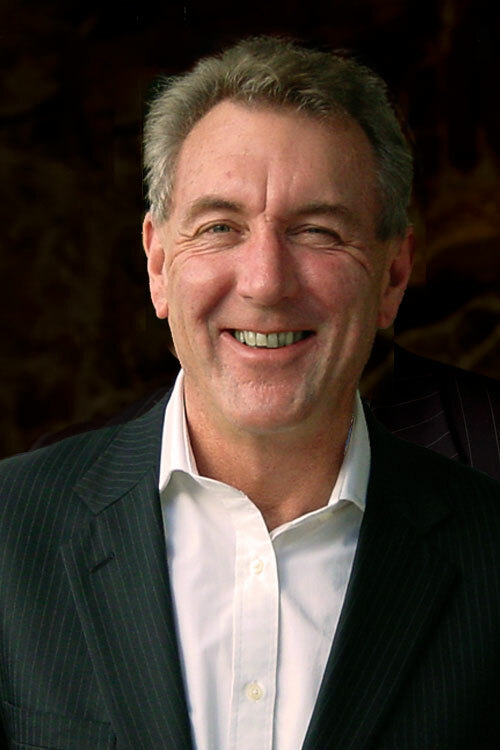 Tim is an Executive Director, managing ISW's business in New South Wales. Tim has over 30 years experience delivering high quality technology solutions to clients in Australia, and internationally. He has been with ISW since 2005. Tim works with partners and clients developing solutions ranging from cyber security to compliance, analytics to CRM, utilising the right technologies and putting together the teams that fit the purpose from collaboration to cognitive, big Data to IOT, on premise to cloud, private cloud and hybrid. Tim has extensive industry experience across most industry sectors, especially Utilities, Mining, Property Management, Financial Services, Education and Manufacturing. Having worked in close collaboration with IBM since 1991 Tim works with customers across the broad range of IBM solutions. Tim is an Asia Pacific Japan representative on the global Informatica Partner Advisory Council.